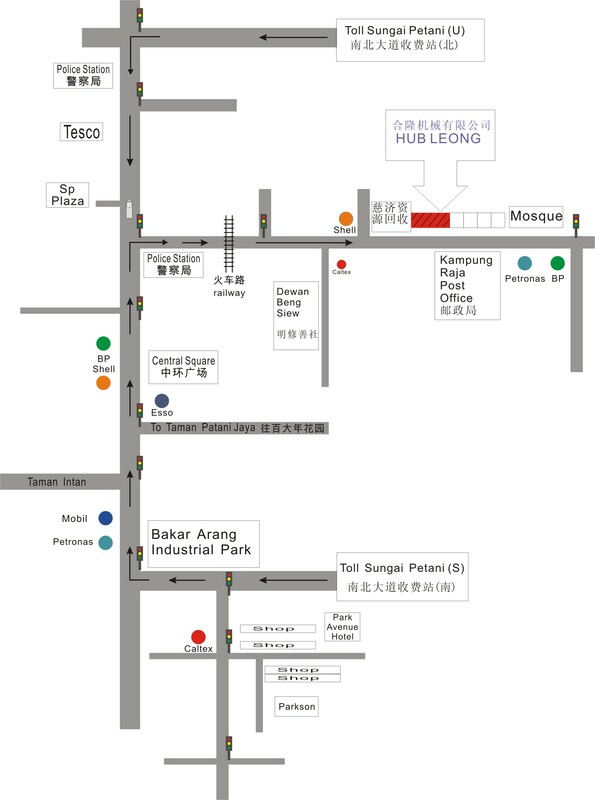 We are located in Sungai Petani which is the central part of Kedah state of Malaysia . Our satisfied customers that are located further to us are being served very well. We serve and deliver goods as far as those from Bayan Lepas and Juru Industrial Area and Padang Terap in Perlis and Changlun Industrial Area in the north near the country border. 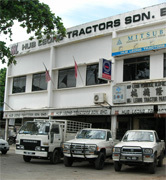 We frequently supply parts to customers through out Malaysia and overseas such as Thailand , Indonesia , Myanmar as well.